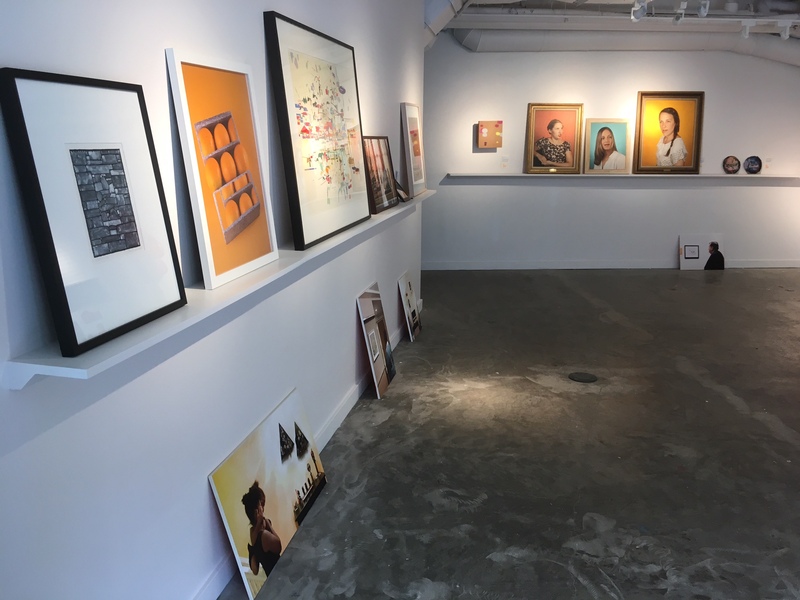 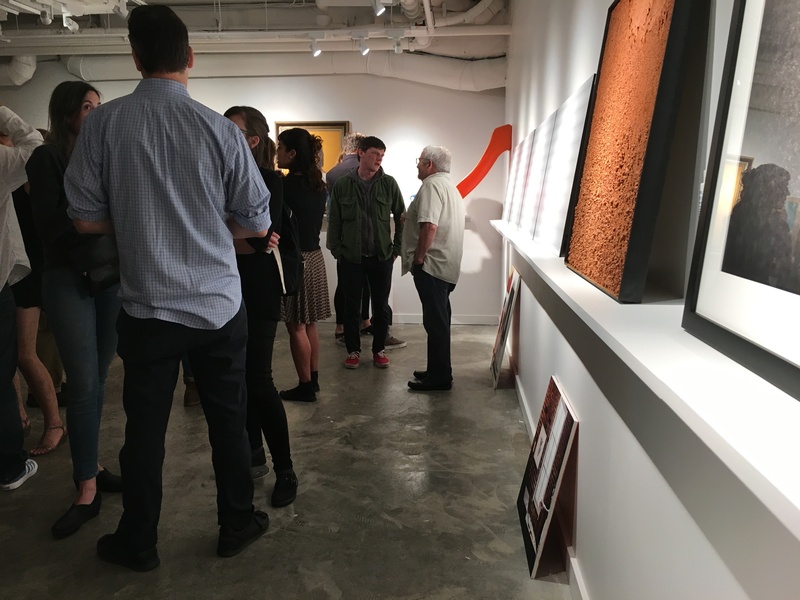 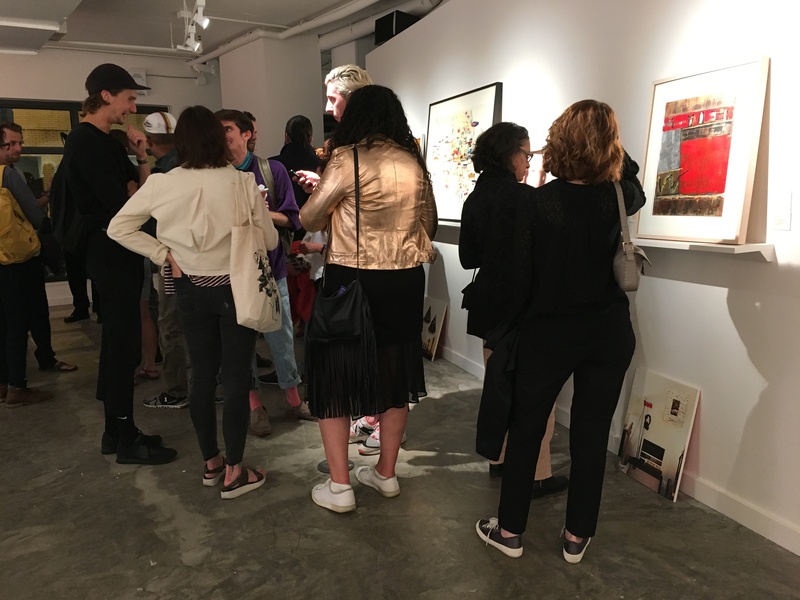 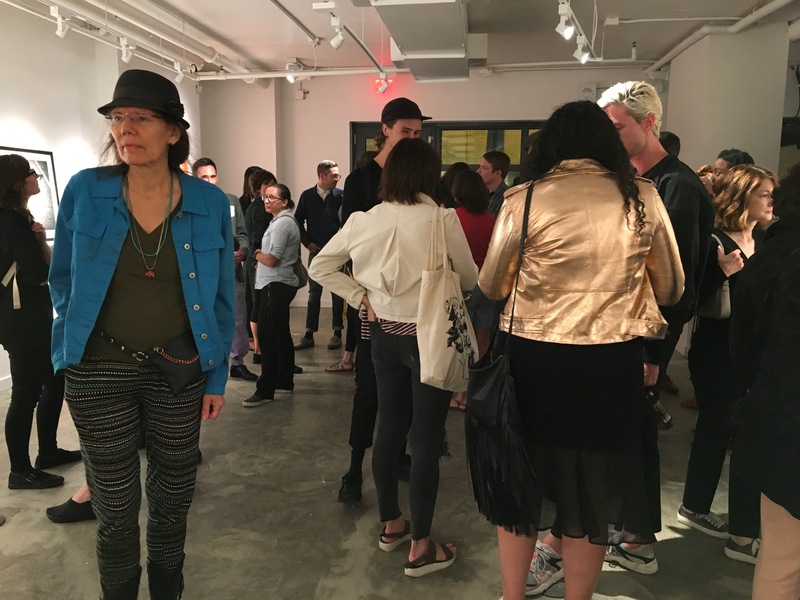 Washington Project for the Arts is pleased to present the launch of the BPW Lending Library, a circulating collection of artworks reflecting the eclectic recent history of contemporary art 'inside the Beltway'. 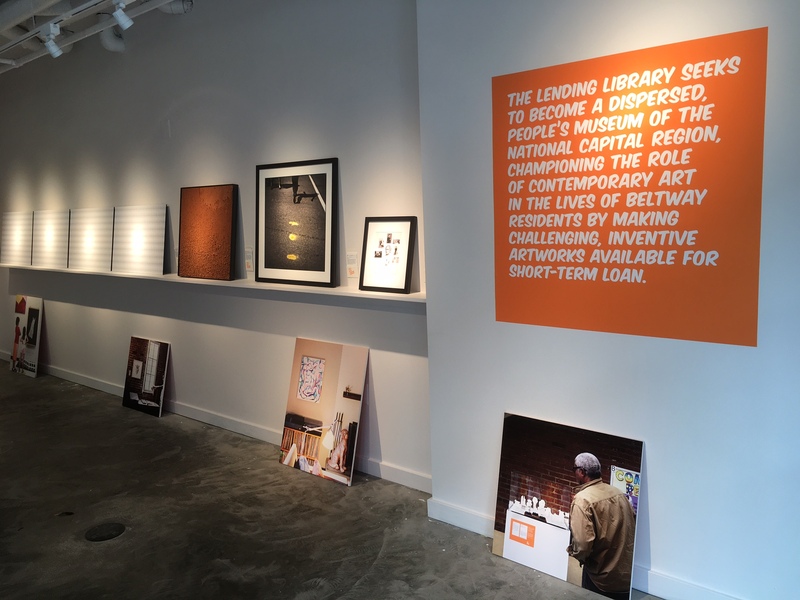 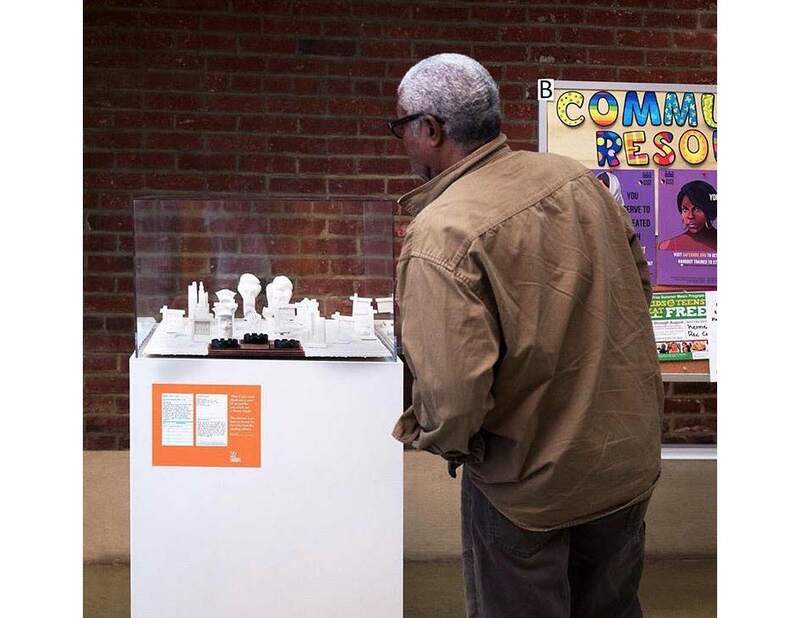 Founded by Beltway Public Works, The Lending Library is envisioned to become a dispersed, people's museum of the national capital region, championing the role of contemporary art in the lives of Beltway residents by making challenging, inventive artworks available for short-term loan. 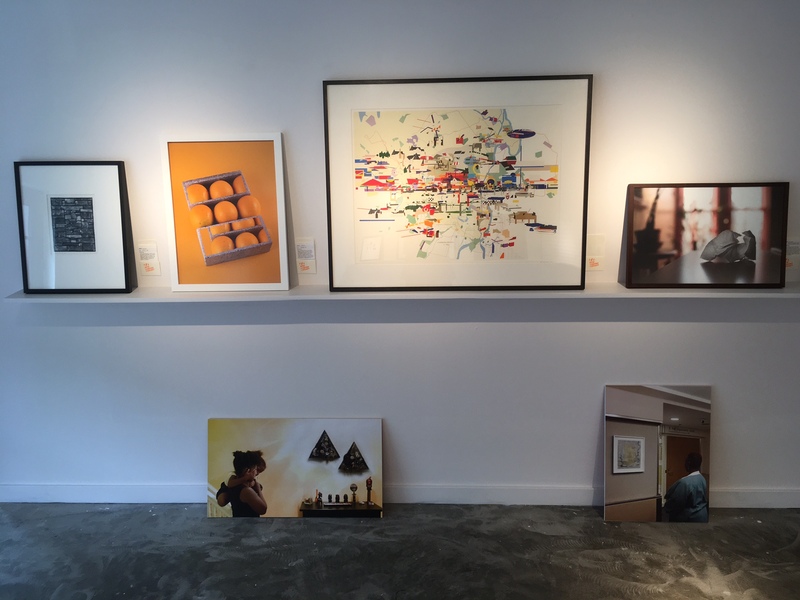 interested in borrowing or lending artwork? 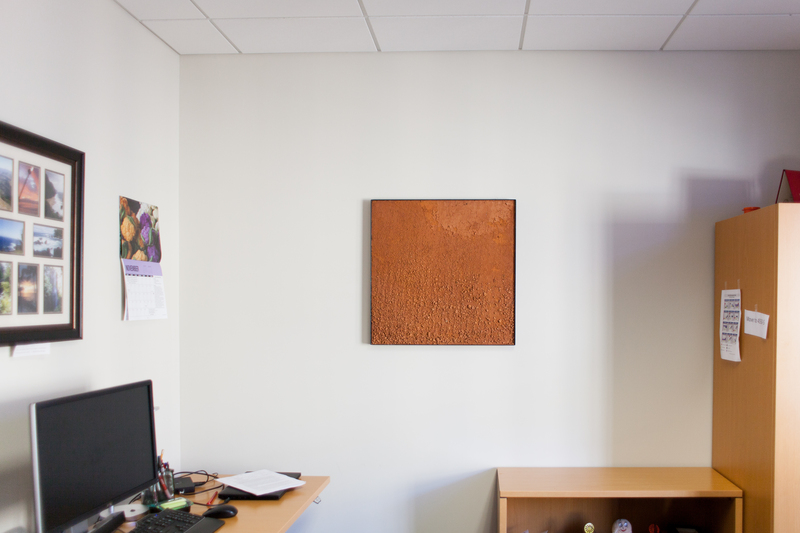 The Library is currently in its launch phase and welcomes expressions of interest from artists or potential borrowers. 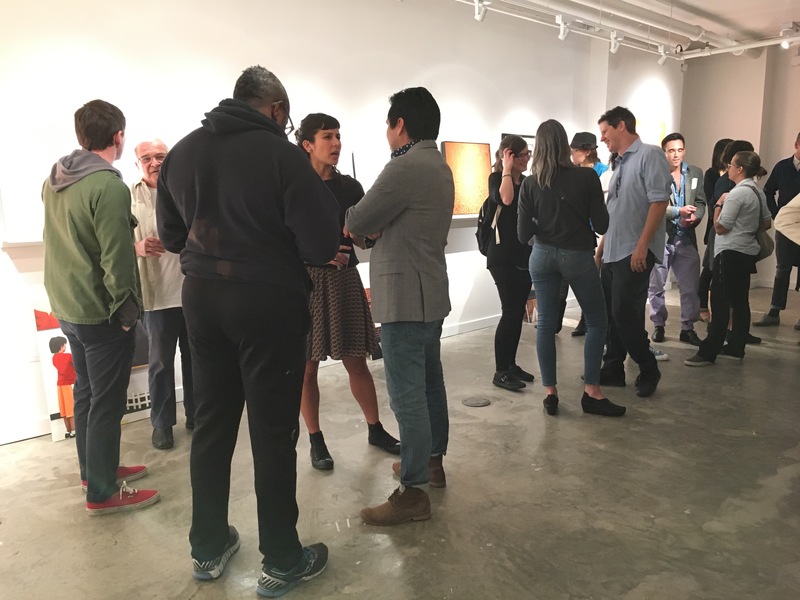 BPW will prioritize requests that help us to reach new audiences (private homes and businesses), highlight under-represented histories, and connect to art scenes across the DC line. 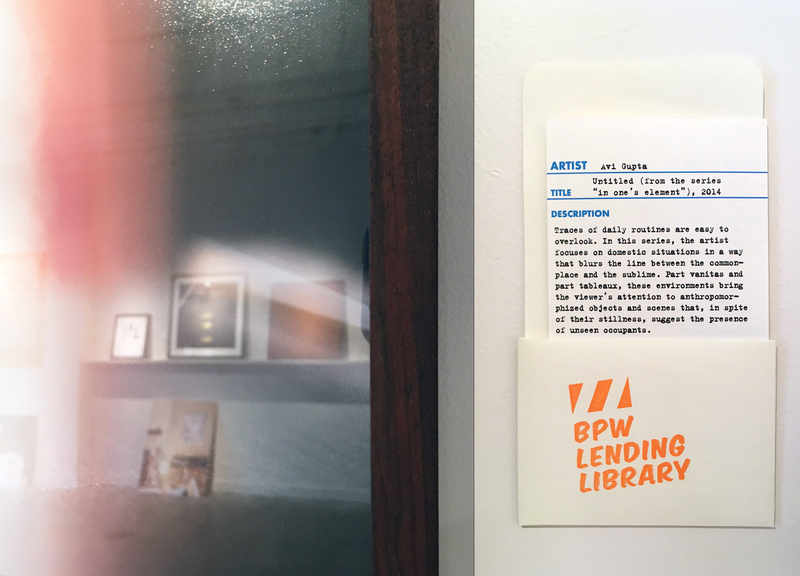 Register to borrow through BPW's website here.